Australia is a country that begs to be explored – not quickly but slowly over a number of months. In the absence of such time, shorter trips are fine but focusing on a specific part of the country rather than trying to see to much. The distances are great and the experiences diverse. So to is the culture, the weather and the natural landscape. 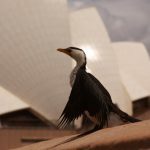 After a number of trips to the country I’ve spent some time coming up with some of my most epic experiences (#epicOZ) I have personally enjoyed so far during my travels. What are some of yours?! 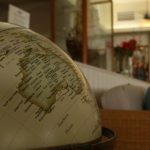 Please share your Australia epic experiences at the bottom of this post. 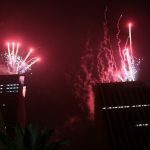 There is no better place on the planet to ring in the New Year with fireworks than watching the vivid and exciting bursts of color that boom over the Sydney Harbour Bridge and the Opera House. Close to the waterfront is the place to be – get here New Years Eve morning to have a chance of securing a good viewing spot. People make an entire day of it! 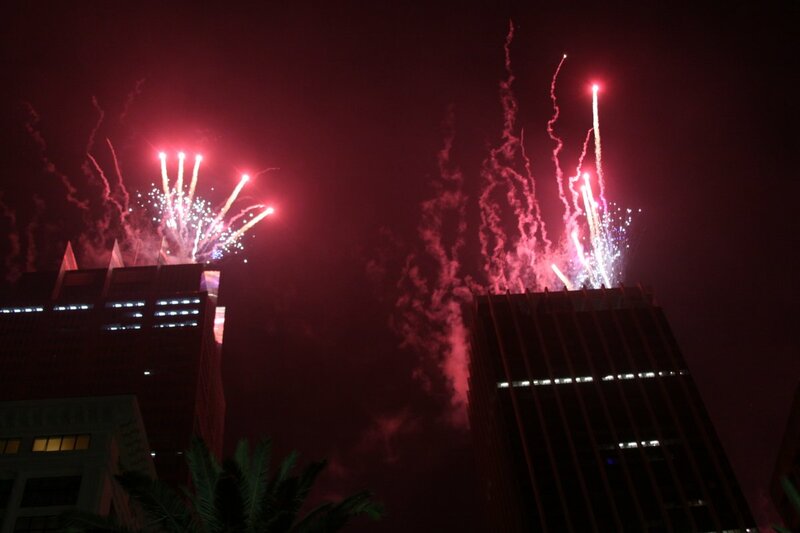 The “kiddie” fireworks go off at a reasonable hour – then the main event. 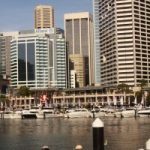 Do note that the prices in Sydney’s CBD and near the harbours for hotels rise significantly in the days leading up to the event. Where else in the world can you find something so unique? Explore five pubs in a day by helicopter. Land next to each one, pop in and have a drink and meet some of the characters that run these remote establishments. 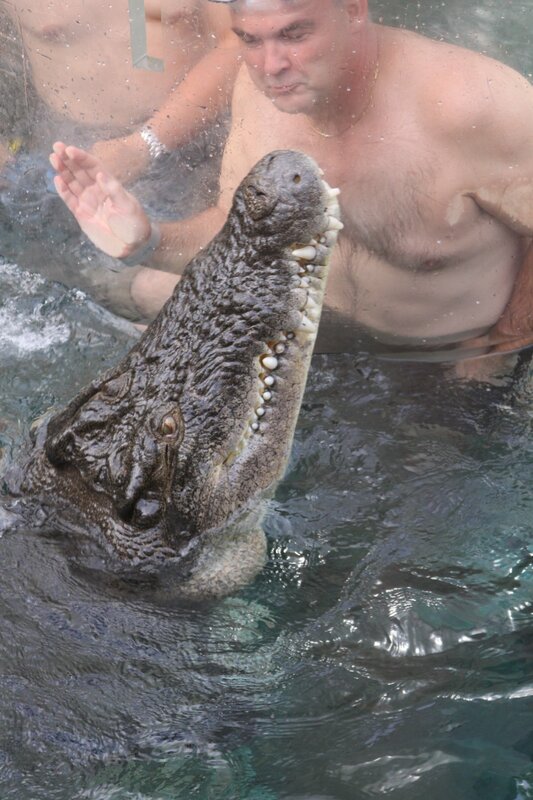 Several are sure to have some good stories about crocodile encounters. Travel over 250 km between all the pubs. 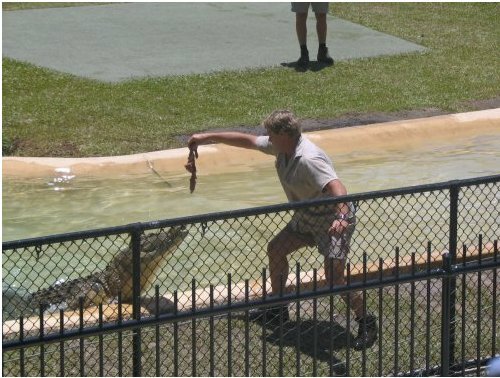 One pub is particularly interesting – located on a small island surrounded by crocodile infested waters. You literally land between groves of bamboo! 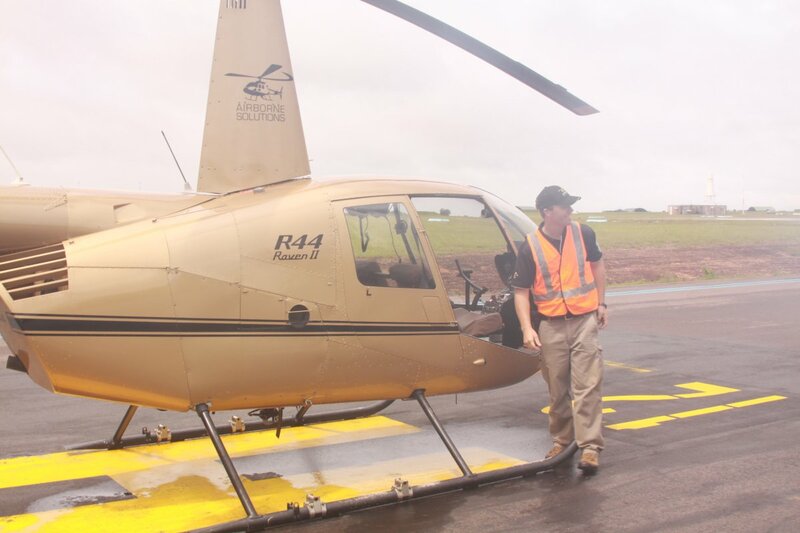 Airborne Solutions, operating out of the Darwin Airport offers this tour (weather permitting). Of these experiences this is the only one I did not personally experience because of bad weather, but we were able to go up in the helicopter anyways for a short ride before the nasty weather became even more nasty! 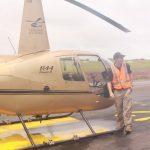 Visit: www.airbornesolutions.com.au for tour info. 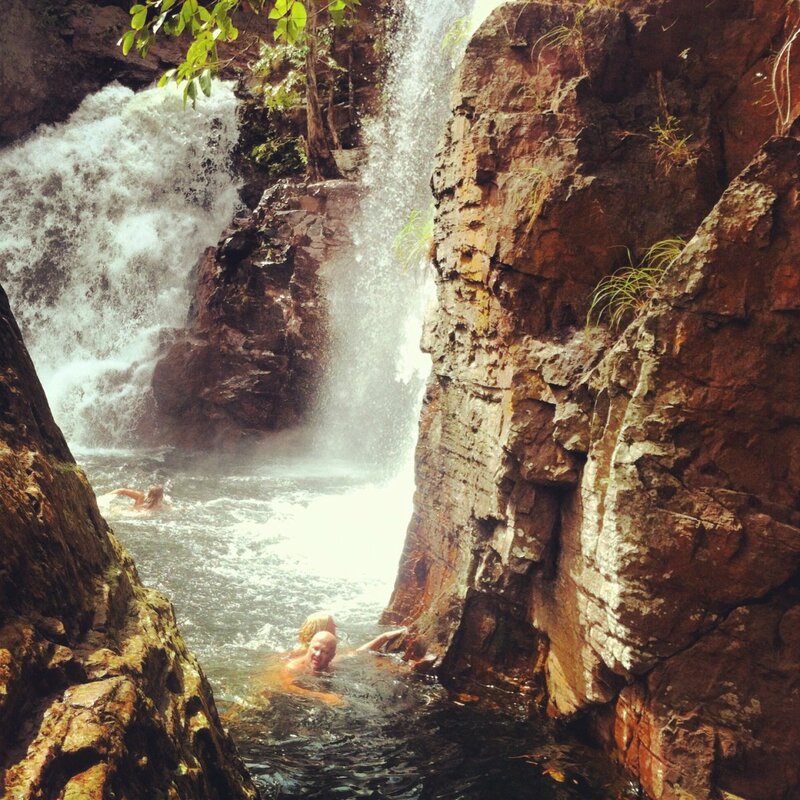 These water attractions are located in Litchfield National Park – about 90 km south of Darwin in the Northern Territory. 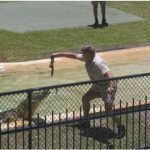 As with most bodies of water in this part of the Northern Territory, swimming is not a safe option because of all the crocodiles that live in the water. 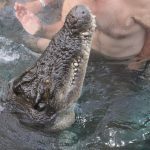 However, Buley Rockhole and Florence Falls are located high enough in elevation in rugged terrain that crocodiles do not swim in these waters. During the monsoon season strong rains are common and these particular parts of Litchfield are overflowing with water. Swimming during a strong rain in either location is a memorable experience – Buley Rockhole boasts of small pools with waterfalls and Florence Falls is a massive pool surrounded by rocky steep slopes. 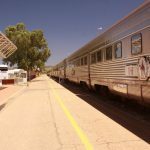 The great Australian Outback is so remote and spans a geographic range larger than many countries. 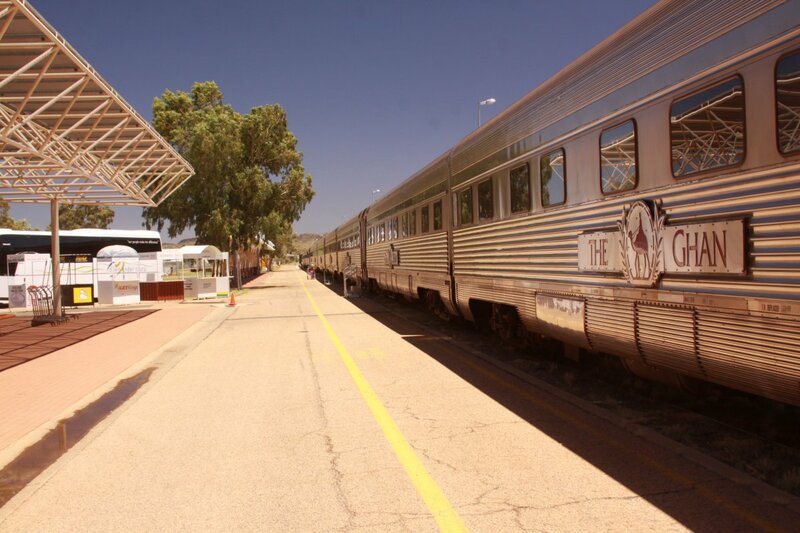 An ideal location for exploring some of its riches is in the small town of Alice Springs. 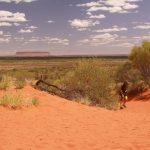 From here you can arrange tours and transportation to Uluru – home to “the rock”, a visually stunning monolith that spans a range of red colors. Culturally this is significant to the local indigenous people who live in the area and a must visit is to the Cultural Centre located within the National Park. 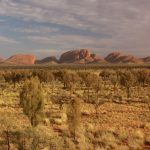 Other highlights of a visit to this region are hiking in the Kata Tjuta stones and the Kings Canyon Rim walk in Kings Canyon National Park. Because there are no cities or disturbing peripheral lights in this part of Australia, on clear nights one is treated to spectacular views of stars from horizon to horizon. 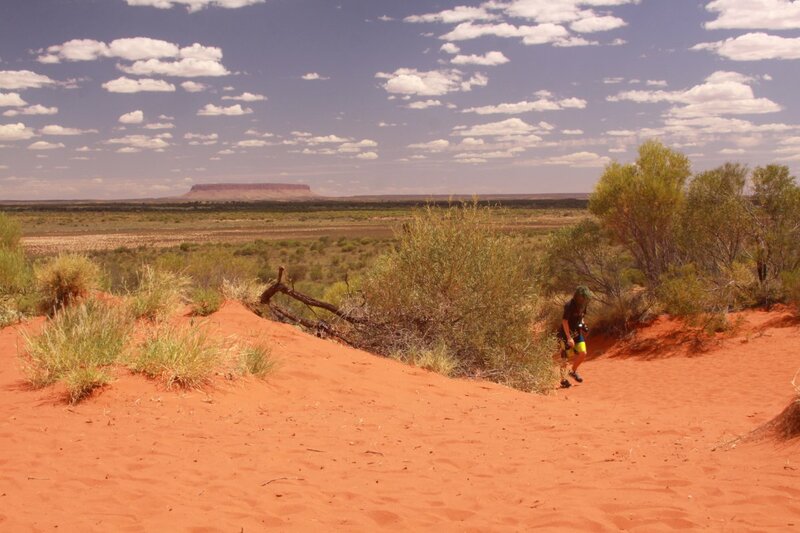 A visit to the Outback gives one perspective on just how remote this part of the country is. Lizard Island is located about 30 km offshore from the mainland in Northern Queensland. Flying over this part of Australia on a clear day all you see if beautiful azure waters and the coral formations of the world’s largest reef, the Great Barrier Reef. If you look to the mainland there are large white sand dunes as far as the eye can see. 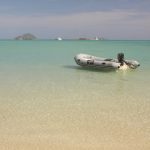 A visit here is usually via a small plane from Cairns – the runway is just a short paved strip on the island – once you land its only a 90 second cart ride to Lizard Island Resort. The surrounding waters are spectacular visually so to is the marine life underneath. Highlights include a number of large shark, mackerel, sea turtles, sea snakes and so many colorful fish you just cannot keep track of them all! 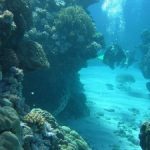 Diving is excellent as is snorkeling on the nearby islands. Helicopter tours can be arranged through the resort for a number of private getaways including to nearby deserted white sand beaches (don’t forget the picnic lunch!). 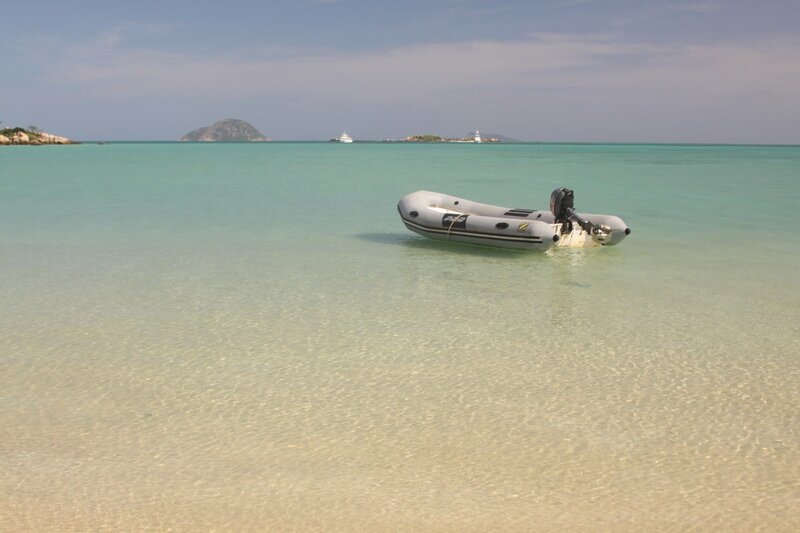 Lodging on the island ranges from extremes: the exclusive Lizard Island Resort or campsites on the other side of the island. 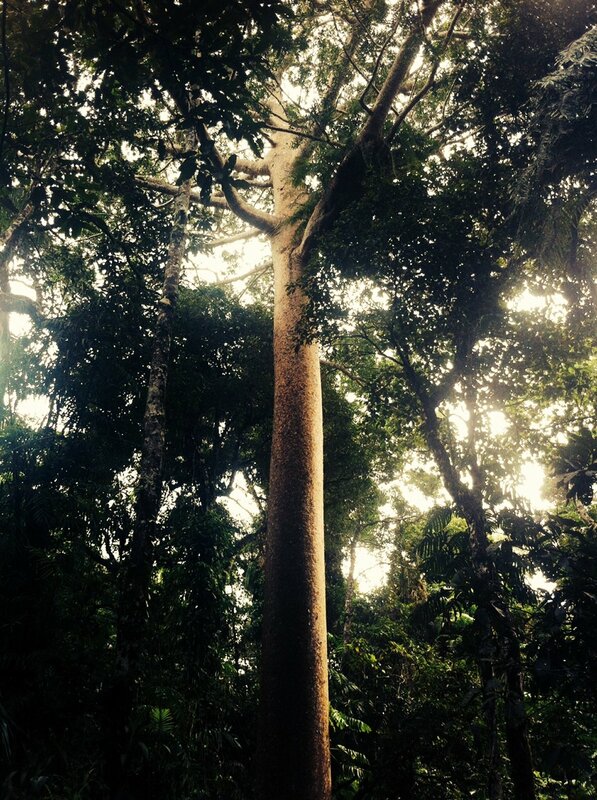 The world’s oldest rainforest is special – it dates back 140 million years. This was ocean at one point – what are now mountains were then islands – the rainforest retreated to those islands and when the water receded became much larger as it is today. One could experience the rainforest on their own which is a humbling experience when you think about the bio diversity here and its age. But when one has a guide, your eyes are opened to the history and uses that many of these plants have. 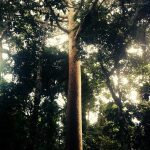 Two local experts with a deep understanding of this rainforest are Nicholas Fox, owner of Daintree Safaris and Aboriginal brothers Linc & Brandon Walker of Kuku Yalanji Cultural Habitat Tours. Another must visit is the 7.5km long Skyrail Rainforest Cableway which takes one from sea level up the mountains in to the heart of the forest. 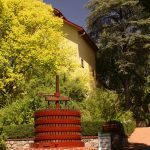 This is one of Australia’s great wine regions; it has some of the oldest commercially producing vines on the planet – with records showing existing vines dating back to 1847. The region is known for its Shiraz but certainly produces plenty of other standout wines from numerous varietals. 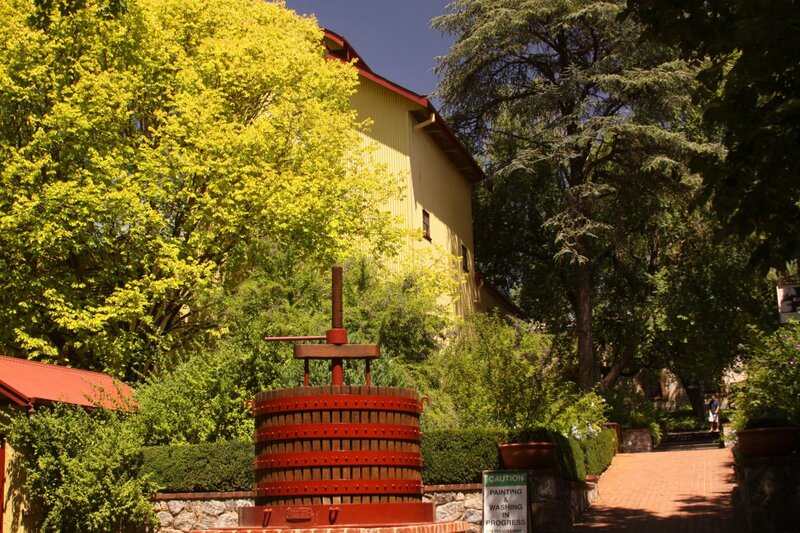 Wineries with storied histories such as Penfolds, Jacob’s Creek, Yalumba, Henscke and Seppeltsfield are all open to the public and offer a variety of on sight experiences and tastings. There is nothing quite like touring a wine region with a local who knows the insides and outs of an area. For instance John Baldwin, owner of Daimler Tours was the first person in the area to offer private tours. He is a wealth of information and even more valuable, he knows the winemakers, owners and many who work at the wineries. Or take, Ralf Hadjic, owner of “Life is a Cabernet” tours. He knows Barossa and the nearby wine regions well and can customize a tour to your specific interests. I have only done a fraction, maybe a mini-fraction (?) of the things to do in Australia…I would love to take a whole year and see what I could get done during that time.